This week, we are getting to know our Athlete Representative, Robert Hill. What is your role on the FWF board? Keeping abreast on all issues relating to athletes in the state; whether it be through: bylaw changes, qualifications, or general comments, it is my job to streamline these items from the board to the general public and vice versa. What do you hope for the future of FWF? 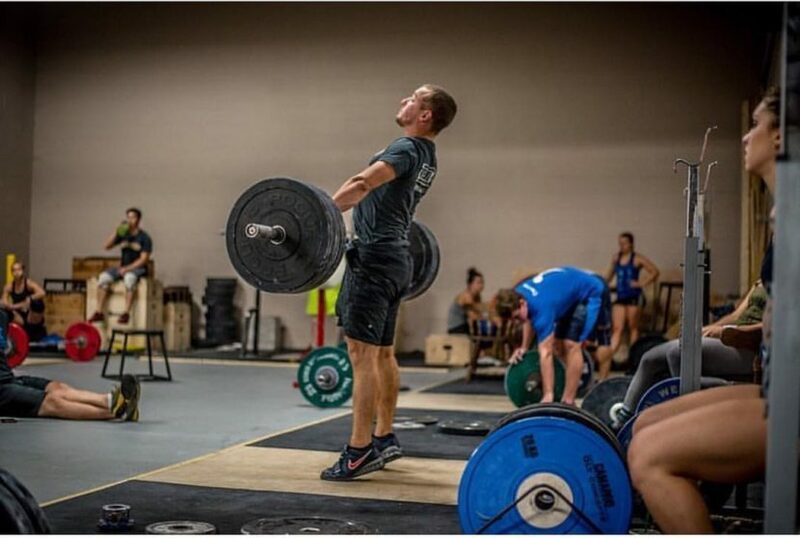 To grow the sport of Olympic Weightlifting and create a level of camaraderie between clubs throughout the state that is not seen anywhere else in the nation while achieving the high level of lifting that we have come to be known for.